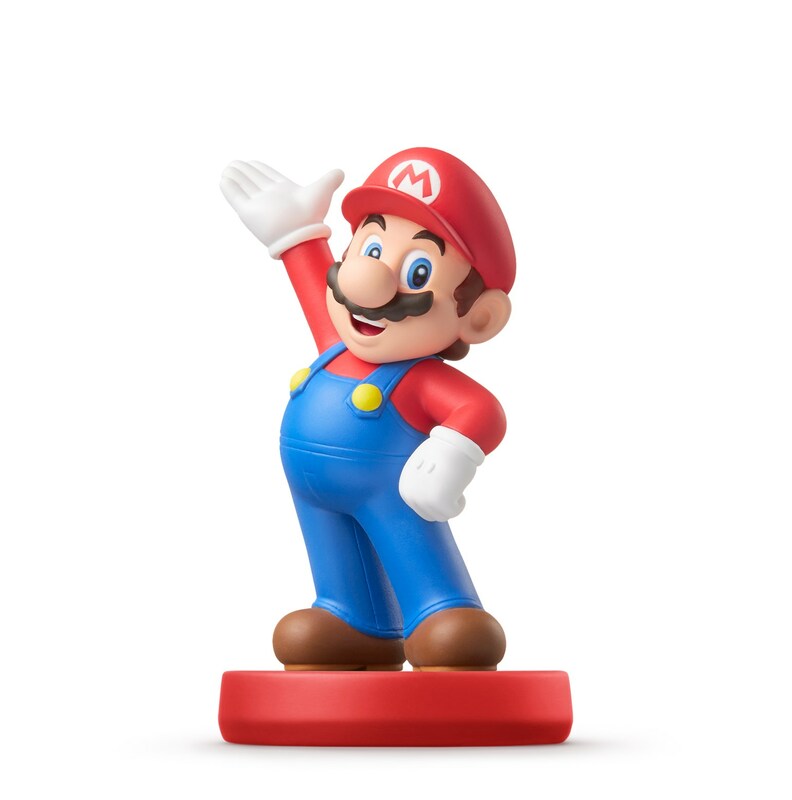 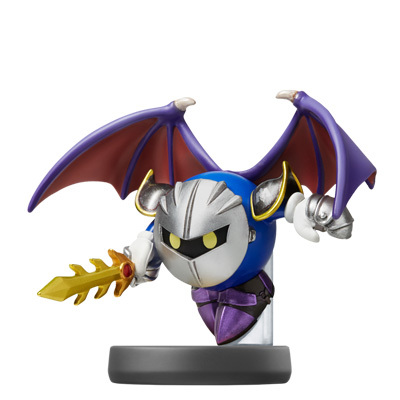 Nintendo’s Japanese amiibo website confirms additional functionality for some figures. 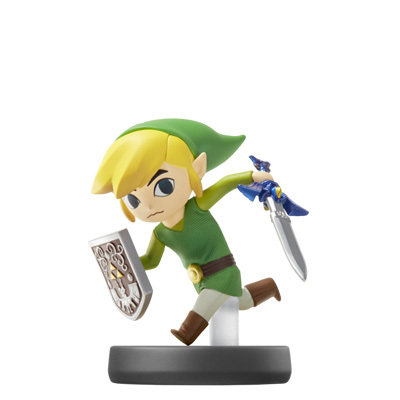 First, Toon Link will be compatible in Mario Kart 8 – likely another Mii costume. 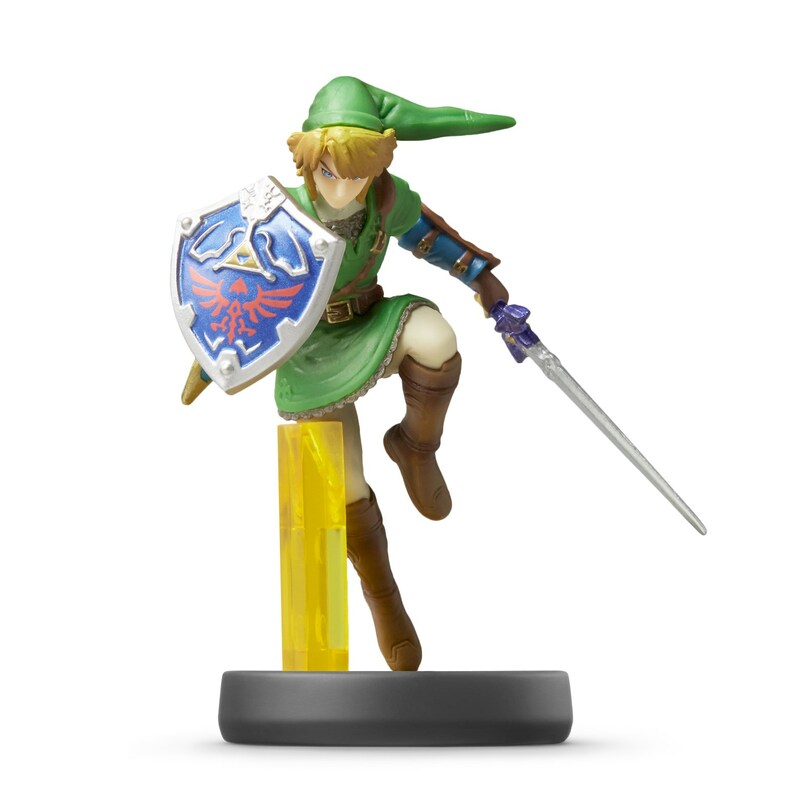 Toon Link, Zelda, and Sheik are also supported in Hyrule Warriors. 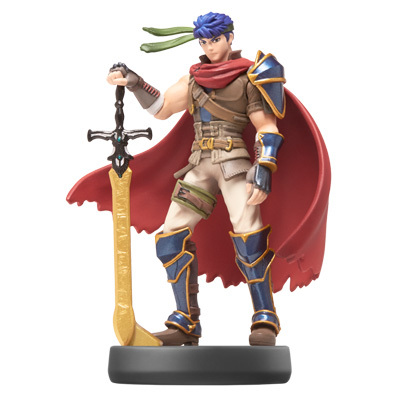 You may recall that Nintendo announced amiibo functionality for all of the Smash Bros. figures in Hyrule Warriors during last week’s Nintendo Direct. 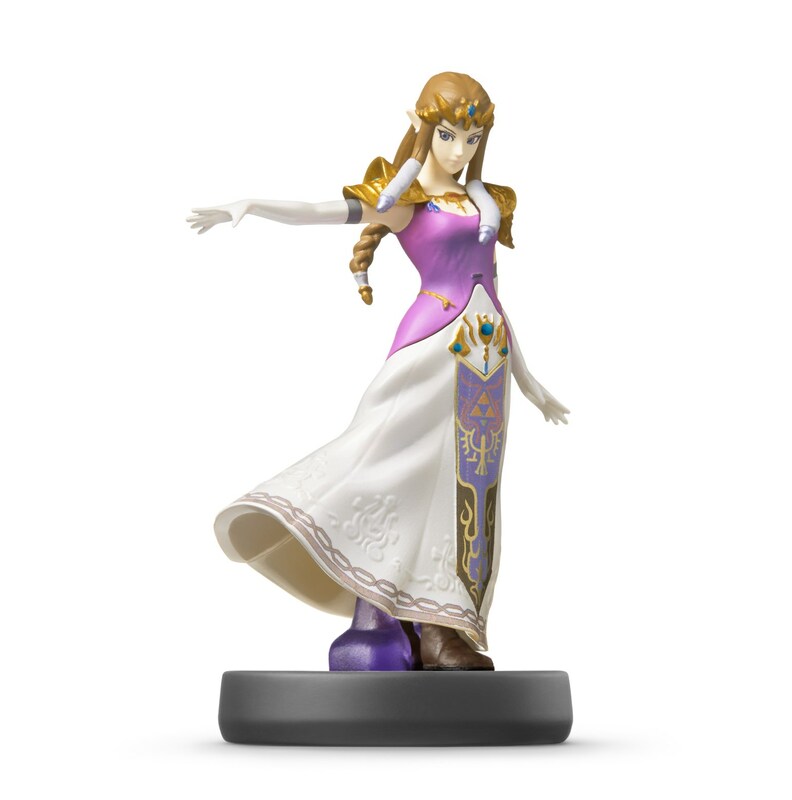 However, it seems that Toon Link, Zelda, and Sheik will offer unique functionality rather than randomly selected materials, weapons and rupees. 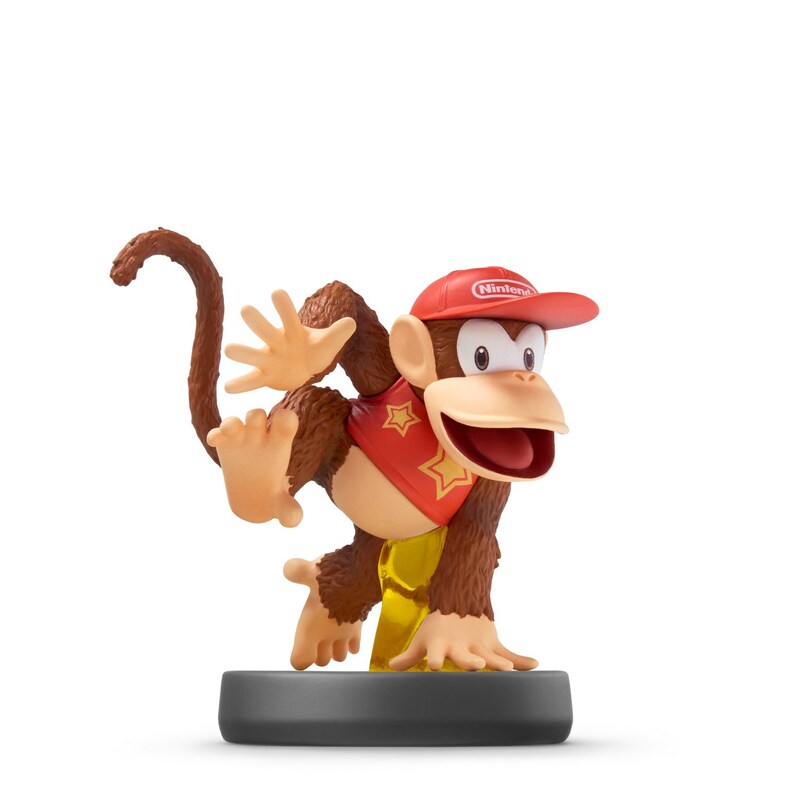 Nintendo is releasing amiibo figures in waves. 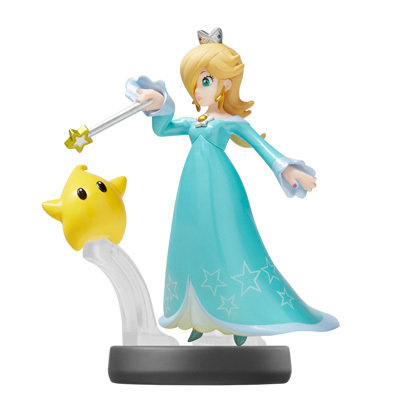 In Japan, there will be eight figures in round two and another three in the third set. 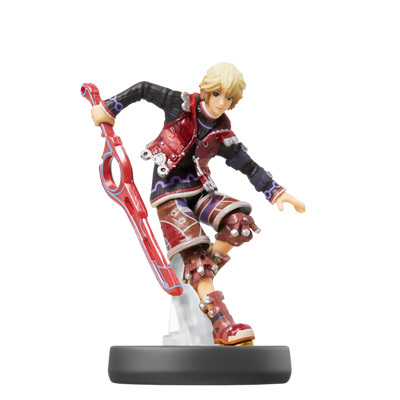 Fan favorites like Shulk and Rosalina will be available in the second set. 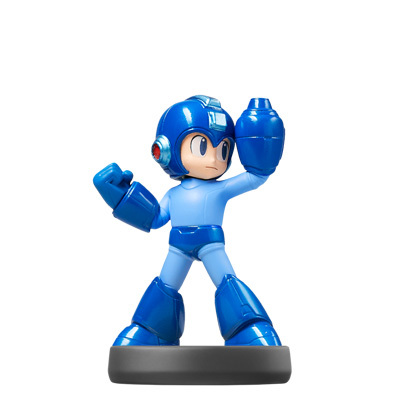 And perhaps most importantly, the first third-party figures are releasing in the third – Sonic and Mega Man. 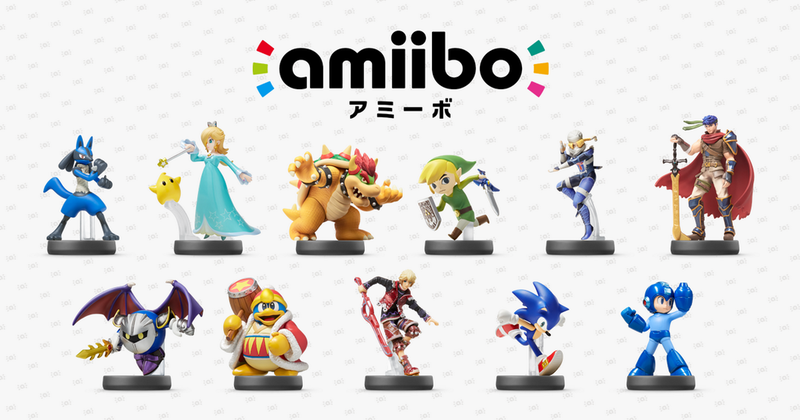 Most of the figures pictured above are due out in Japan on January 22. 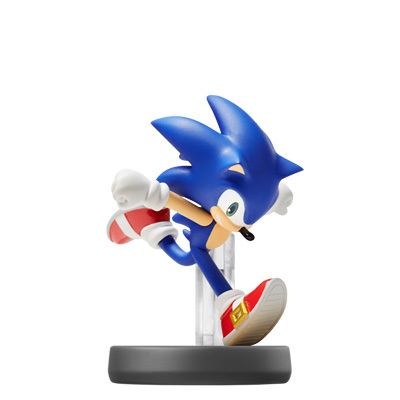 Shulk, Sonic, and Mega Man are the three expected in February. 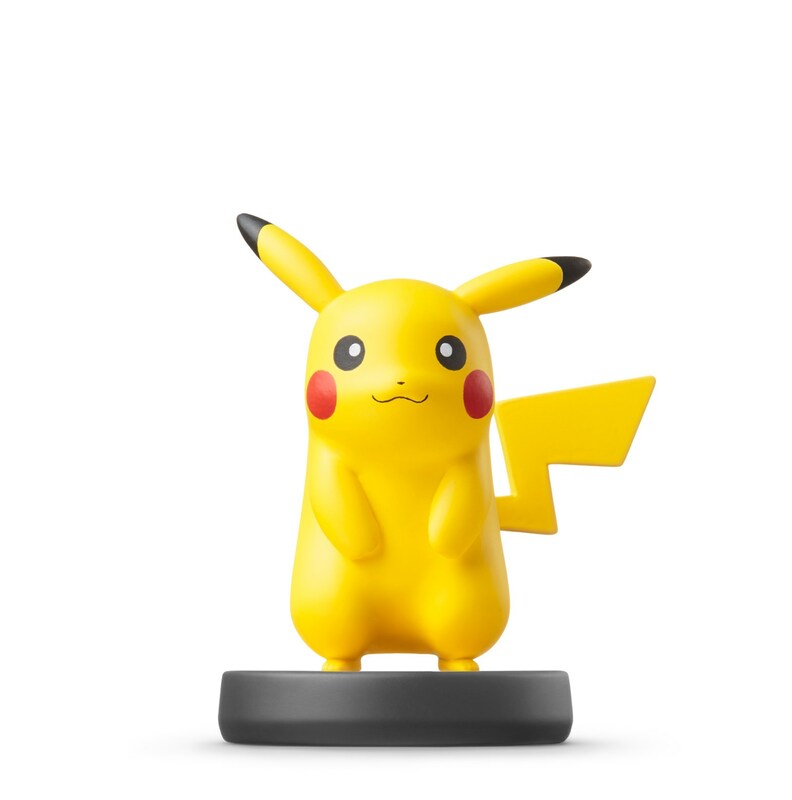 Pricing is set at 1,200 yen each. 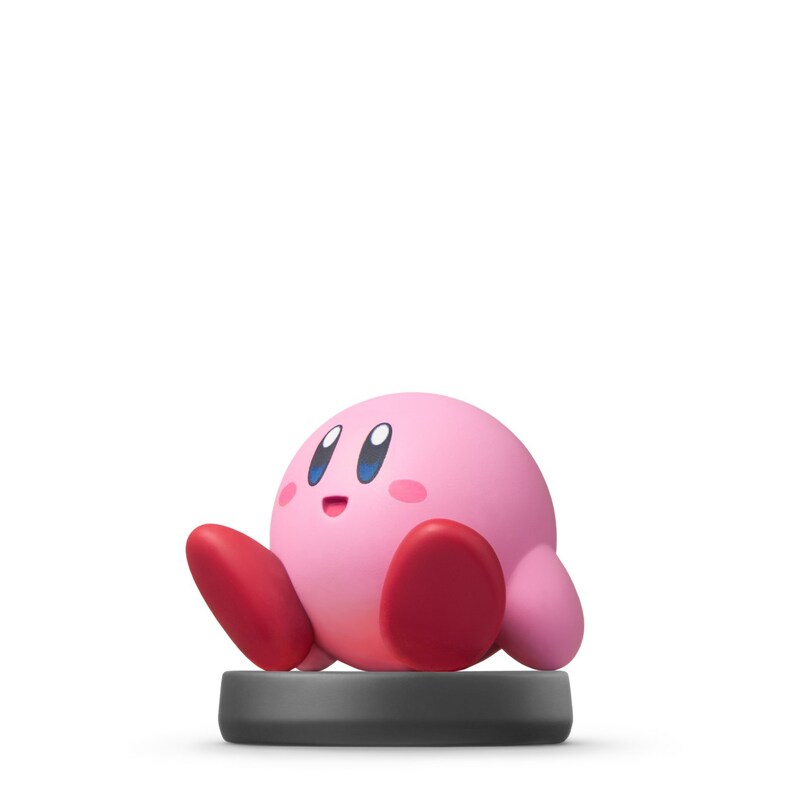 Just as a reminder, this is for Japan only. 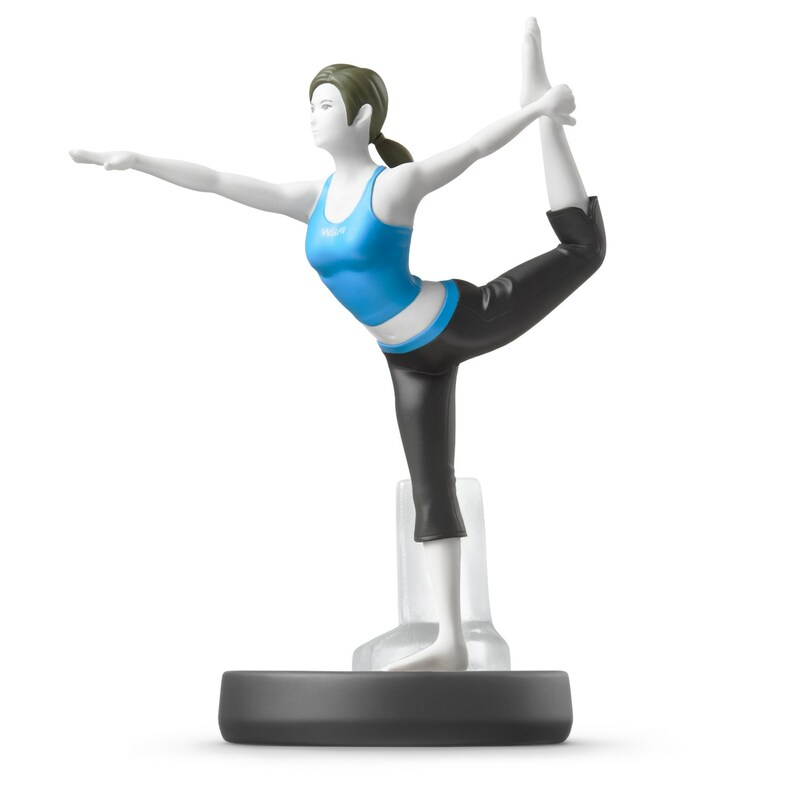 It’s slightly confusing because the amiibo rounds are different between the west and Japan. 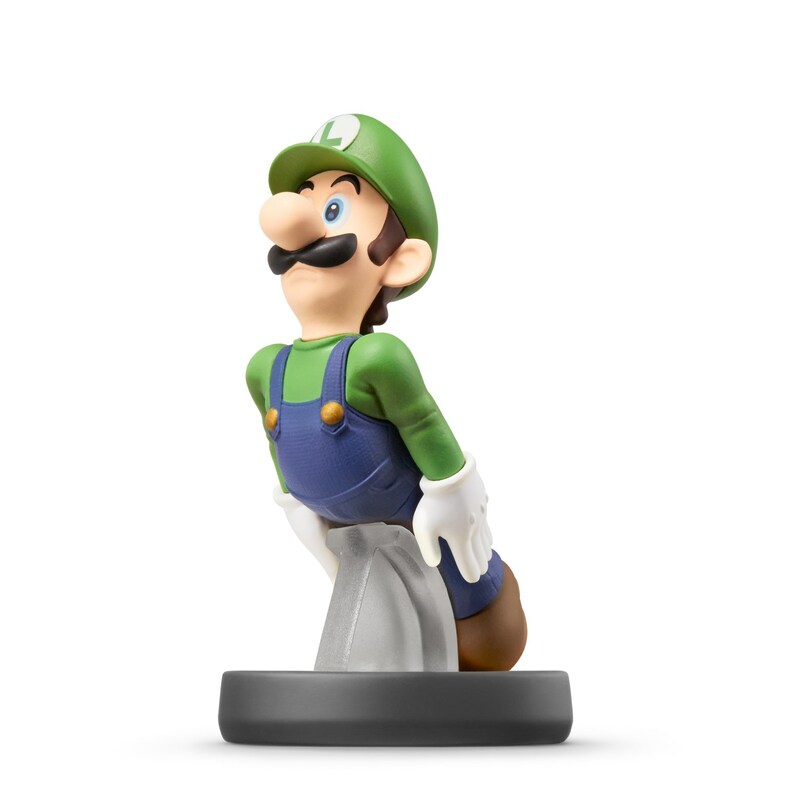 We’re getting Zelda, Luigi, and a few others in December, which is round two for us. 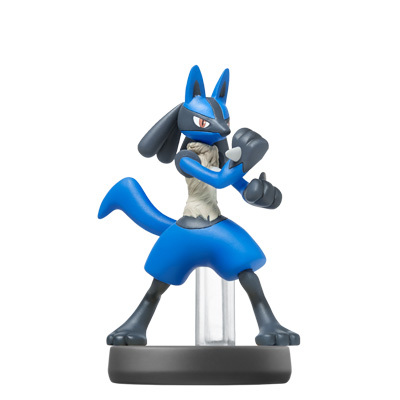 But Japan is getting all of these figures in their first round at launch. 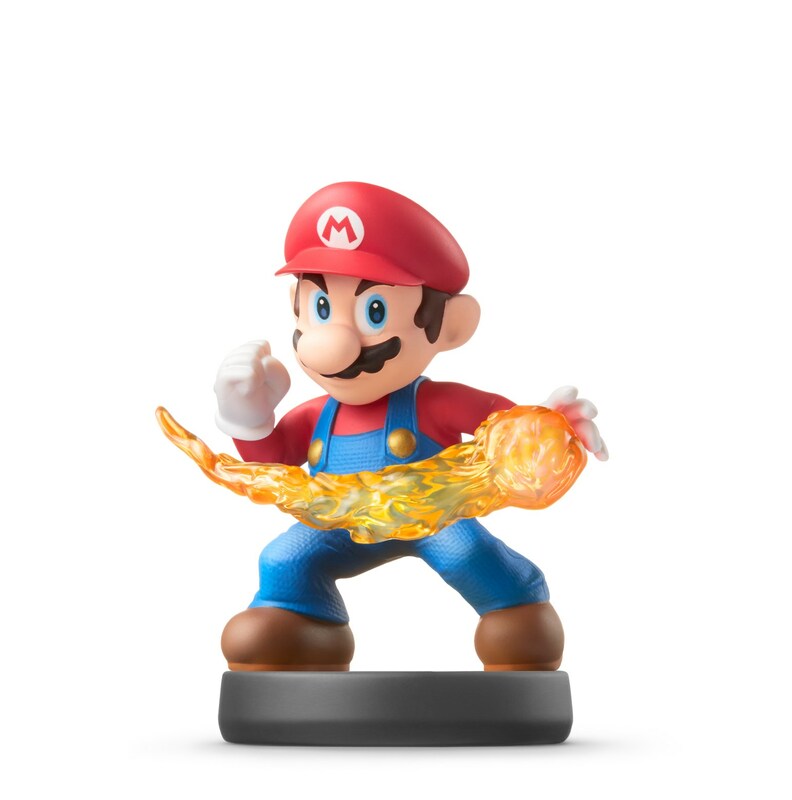 Nintendo has teamed up with Loot Crate for a limited-time amiibo distribution. 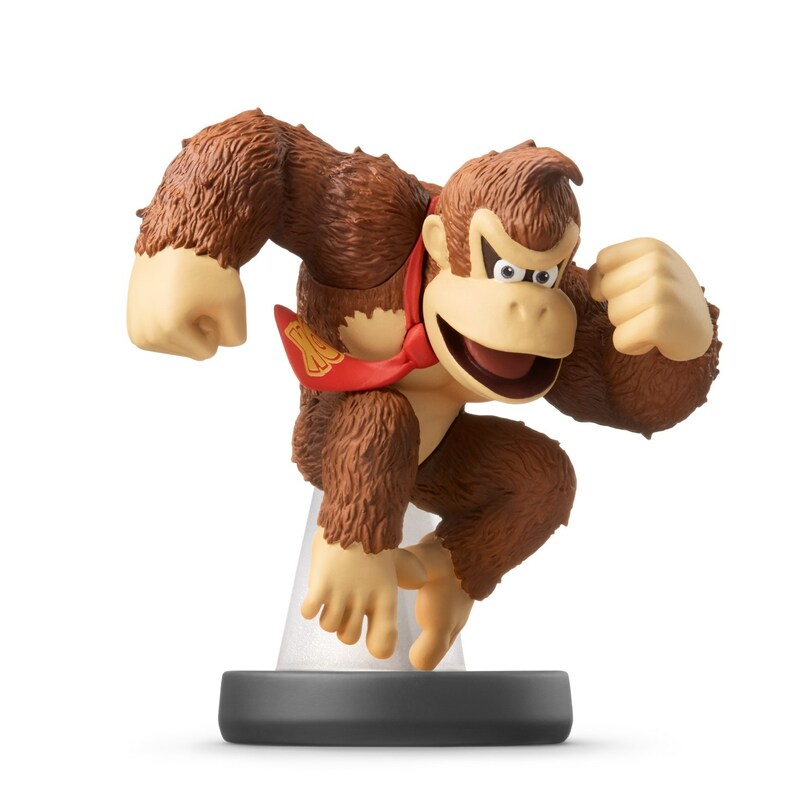 Those who sign up for an “amiibo Subscription Service” will receive 10 pre-selected amiibo separated into three special Loot Crate shipments throughout the holiday season. 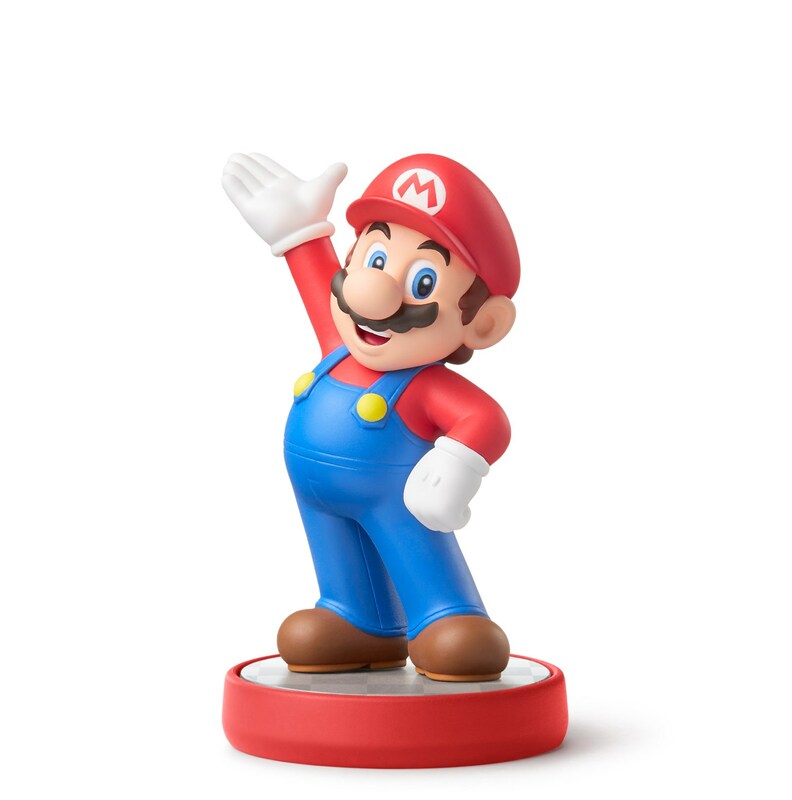 Mario, Pikachu, Donkey Kong, Fox and Yoshi are included in the shipments. 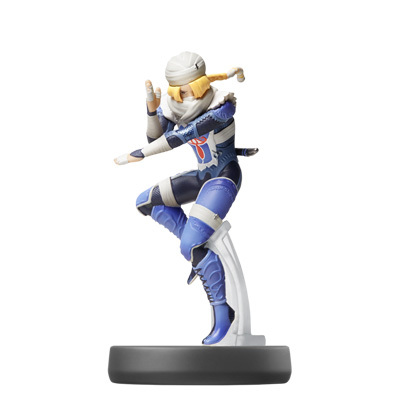 The other five figures will be revealed through Loot Crate soon. 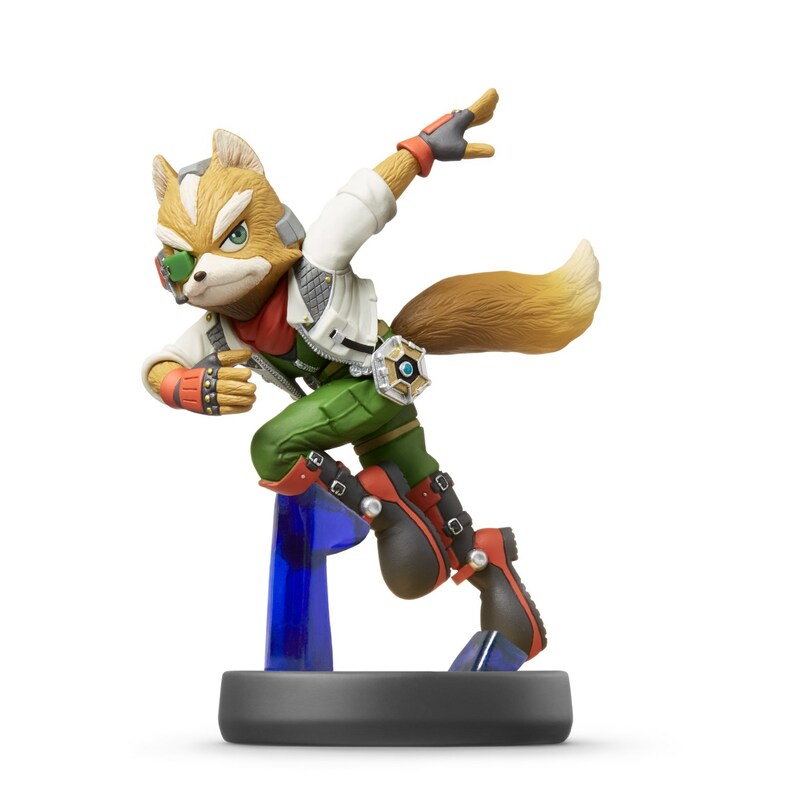 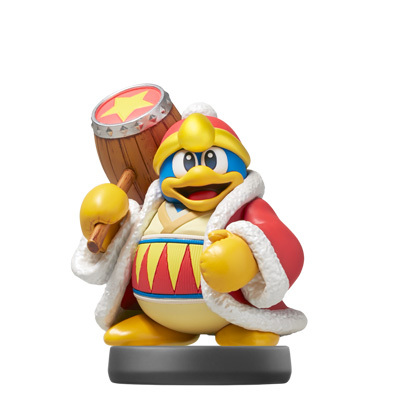 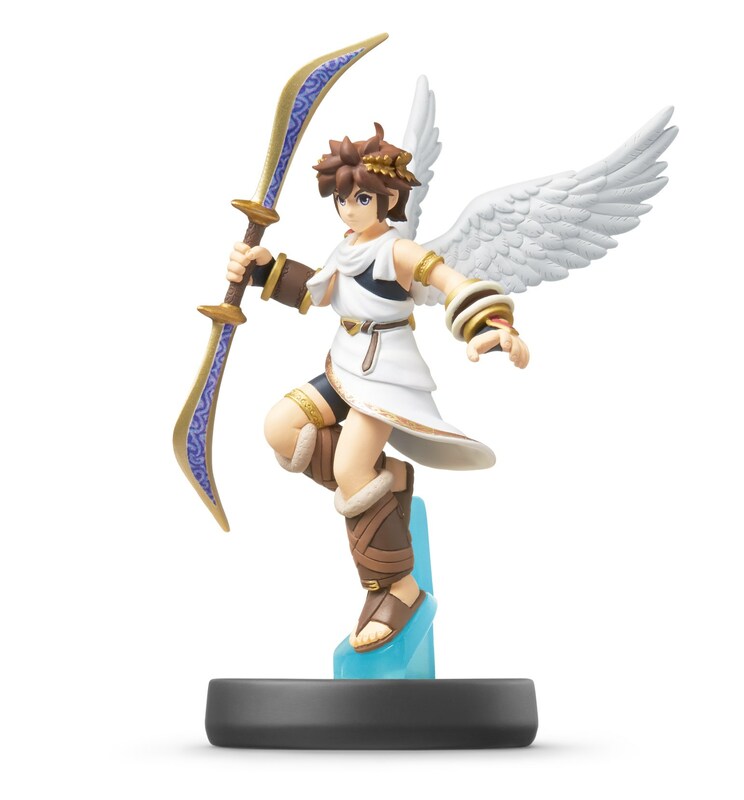 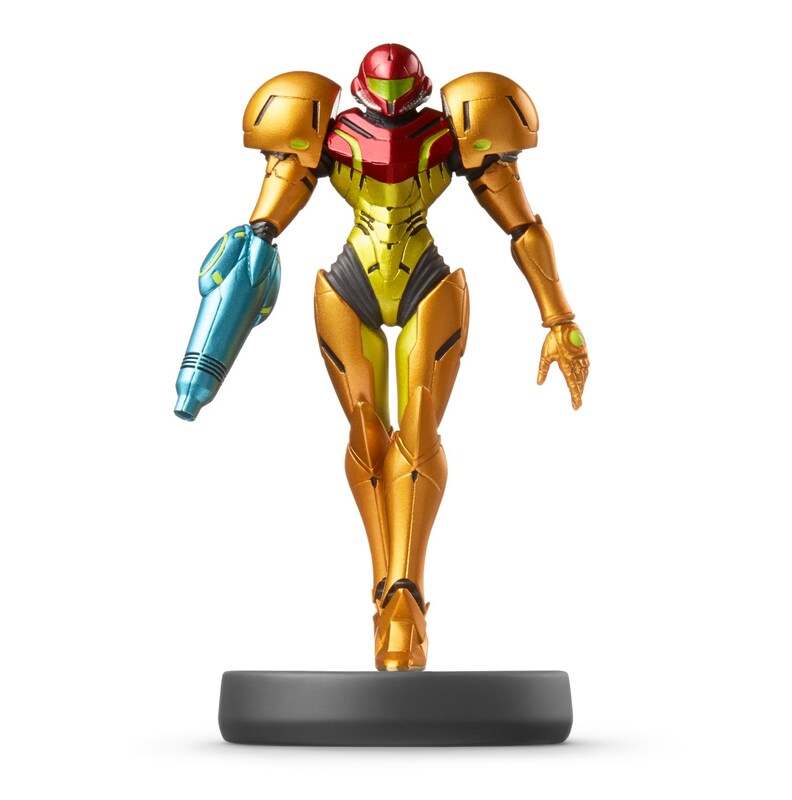 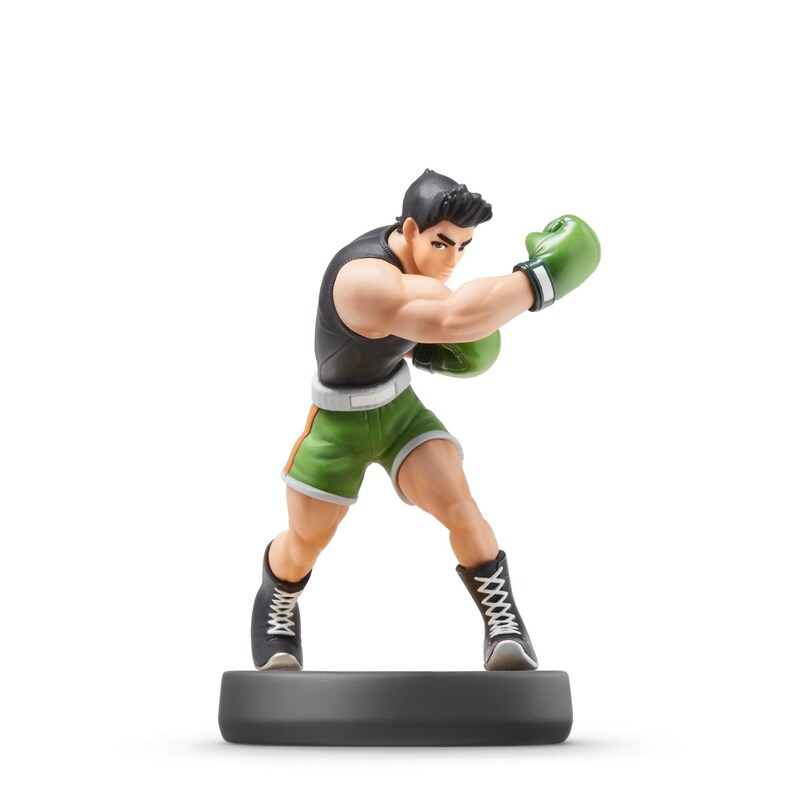 If you’re interested in amiibo and are considering picking up a figure or two, you may want to put in a pre-order – or make a purchase at launch. 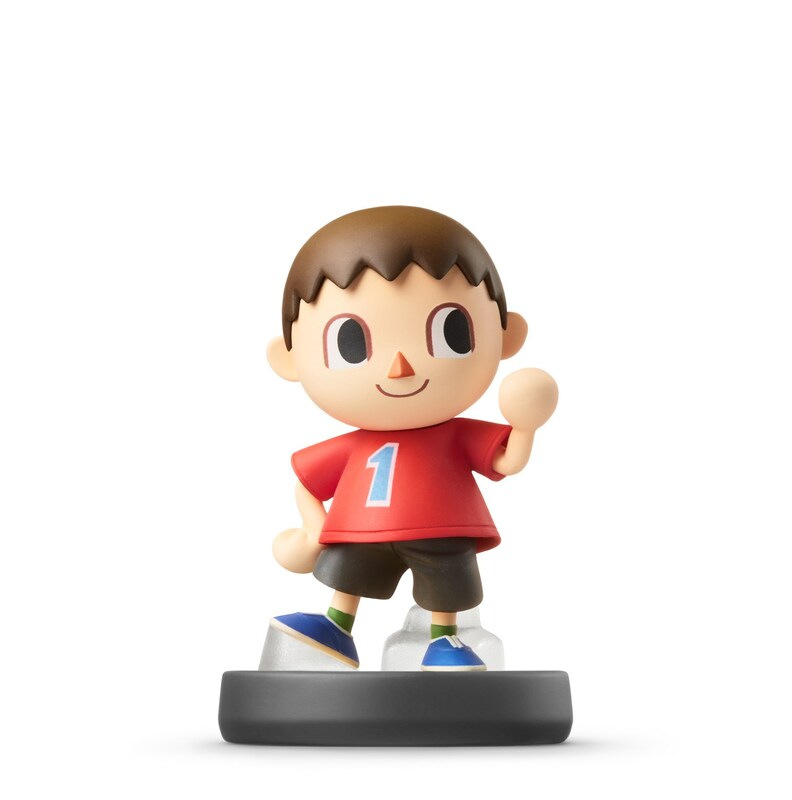 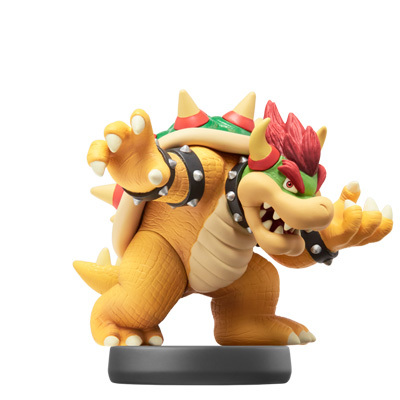 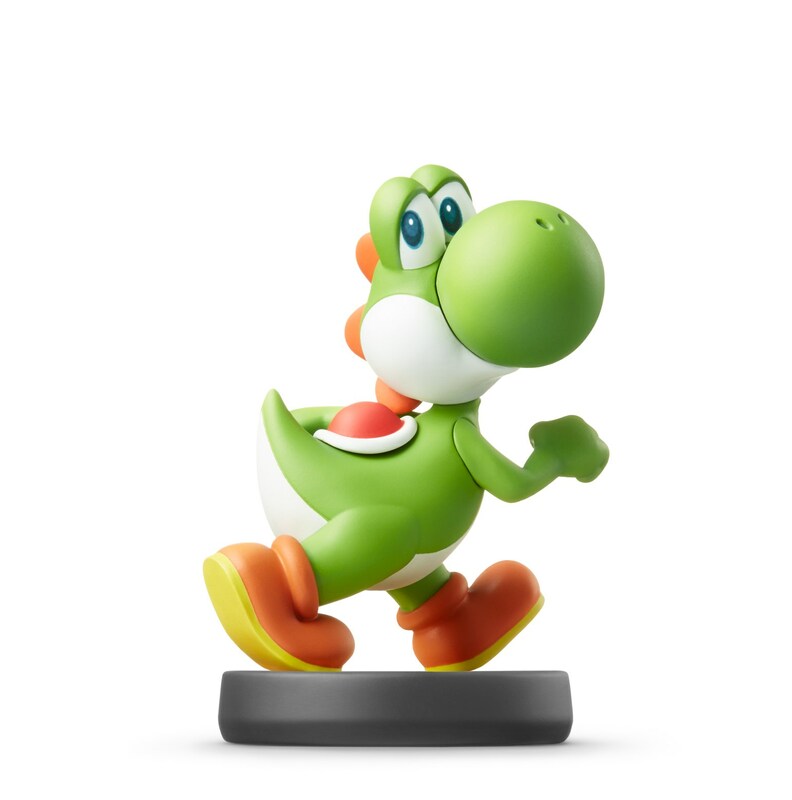 Nintendo is counting on the first amiibo shipments to sell out pretty fast. 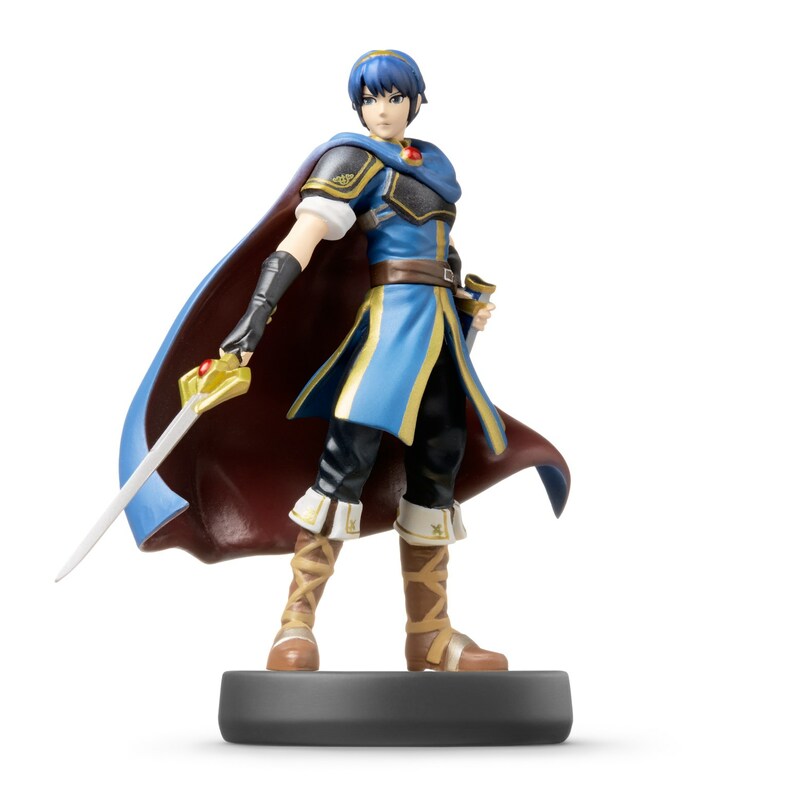 Everything we’ve seen thus far of amiibo has been limited to first-party content. 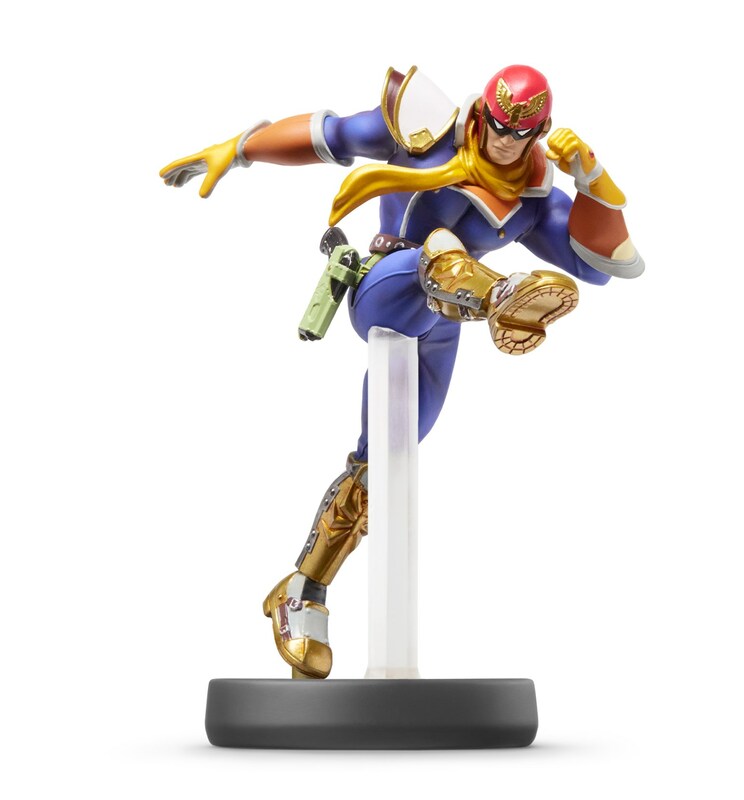 However, Nintendo is now looking into ways its third-party partners can integrate figures into their games.